Legacy Peace Garden Pillow, 22"Sq. 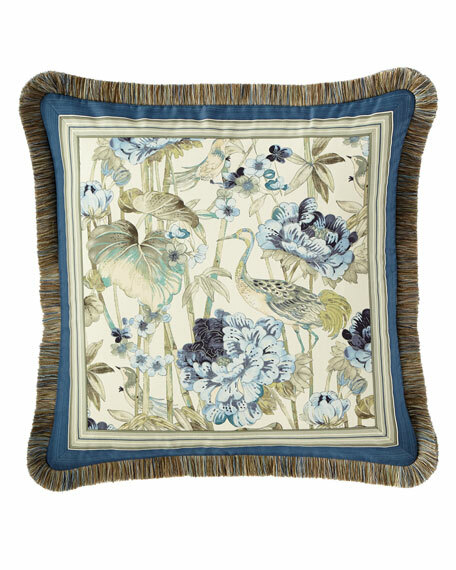 Floral pattern pillow with brush fringe finish. For in-store inquiries, use sku #2449967.